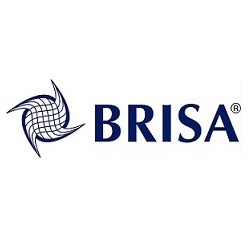 BRISA America Corp is an IT Services company that supports its customers through the use of information technology and telecommunications by providing software testing and automated phone-based services. Based in Orlando- FL, it leverages almost 30 years of successful track record from its holding company headquartered in Brazil. With almost 300 full-time employees and over 90 % of its revenue coming from recurrent clients, BRISA has been providing services to large global organizations, in all Latin America countries. Among our clients rank important companies like LG, Huawei, Lexmark, Flextronics, Epson and Santander Bank. In addition to our extensive experience on mobile devices software testing, and in large volume automated calling services, BRISA America is now approaching the US market also with its ClientCallPlus, a powerful phone-based service that allows small businesses to generate more revenue and free-up time for more important activities.